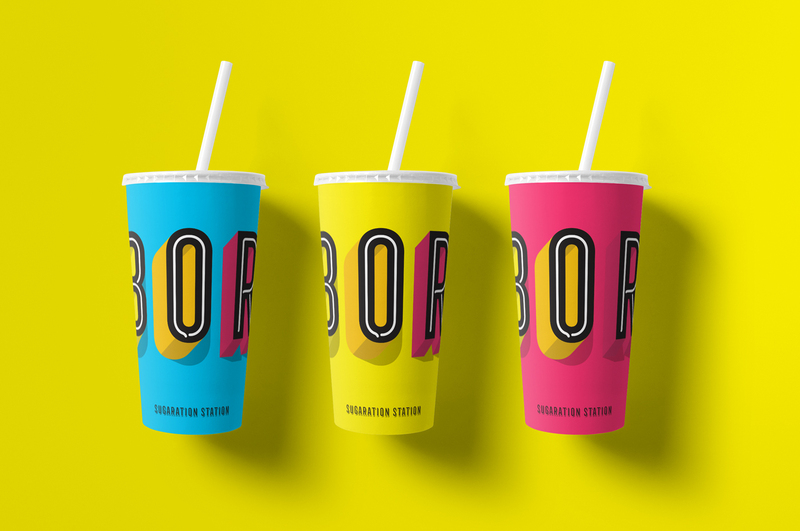 Is it possible to use branding to grow your business in the F&B sector? 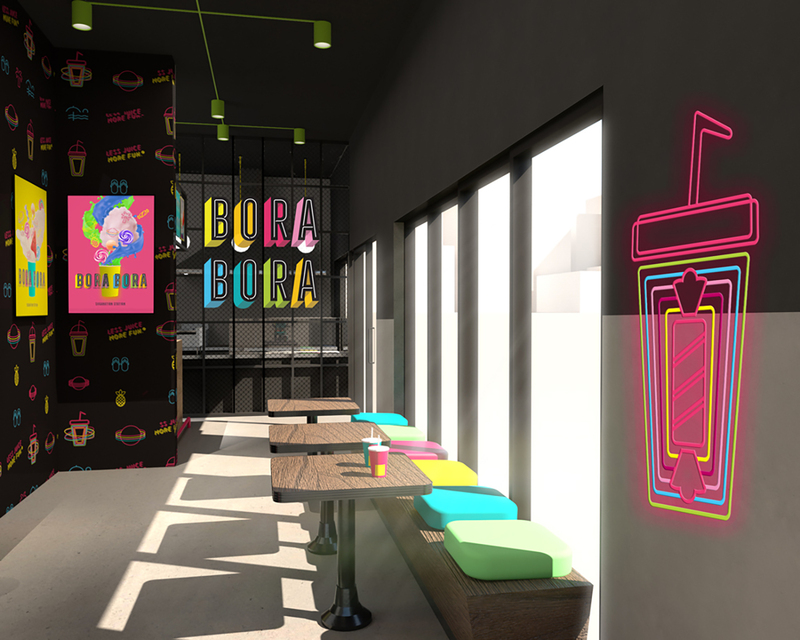 The Bora Bora brand became empowered with our distinctive style and knowledge in branding for the franchise business. 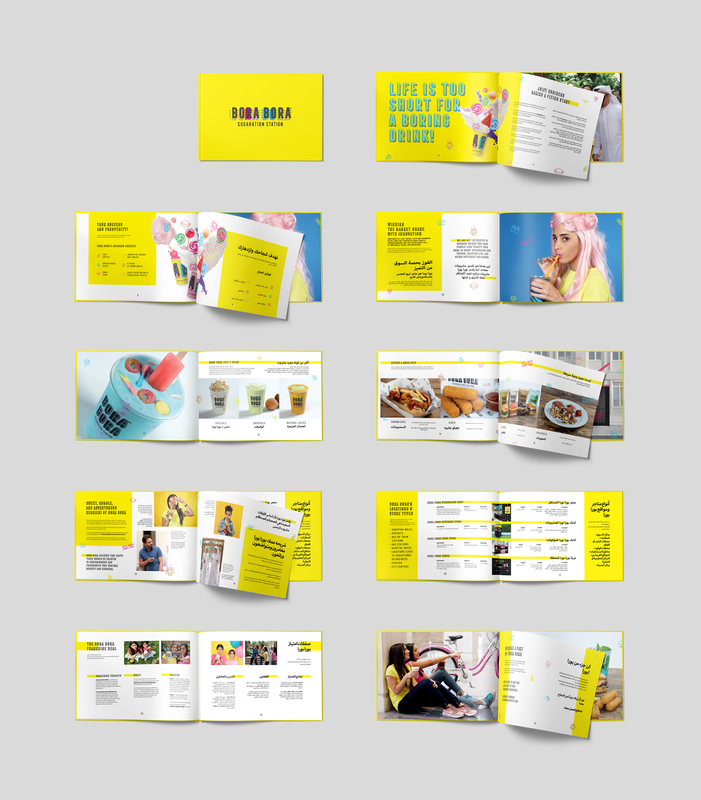 Their amazing story started in Kuwait. 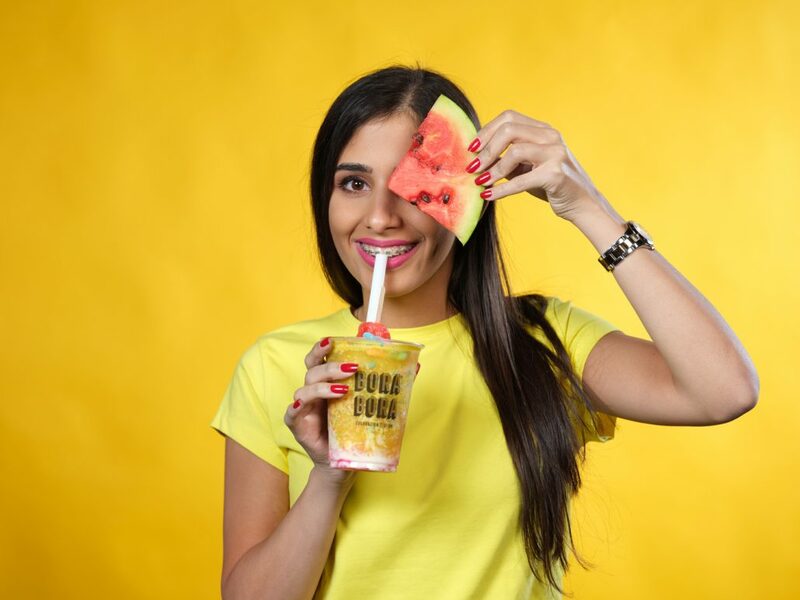 Behind this amazing brand there is a team of young, creative and vibrant people who wanted to reinvent the juicing concept. 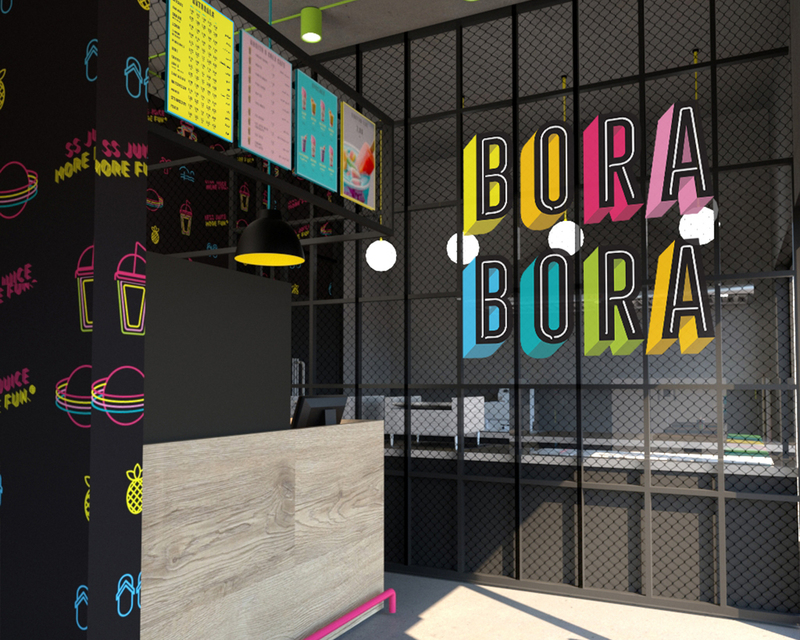 Shortly after establishing Bora Bora’s first shop and brand, founders wanted to spread their energy across the region by franchising their concept. Believing that a beverage can be creative, fun, energetic and cheerful at the same time, founders wanted to share their passion with the world, but their brand lacked in consistency, coherence, and strategy. 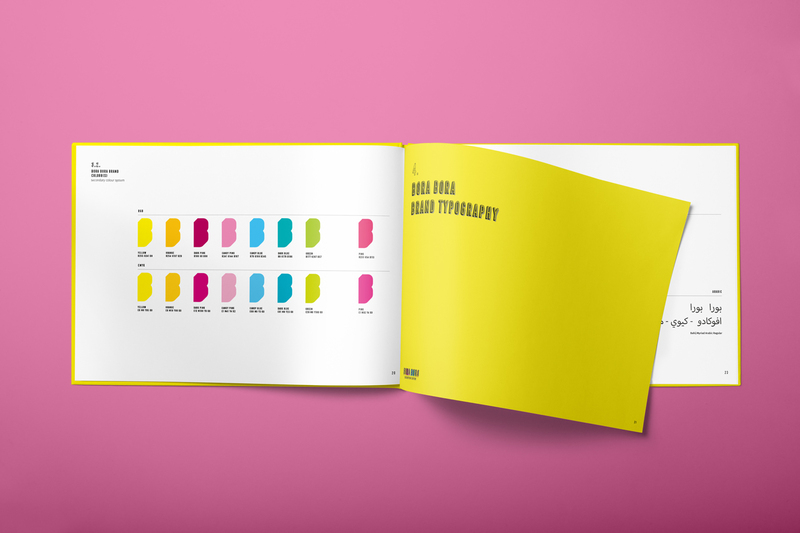 This is when they approached Zambelli Brand Design studio. 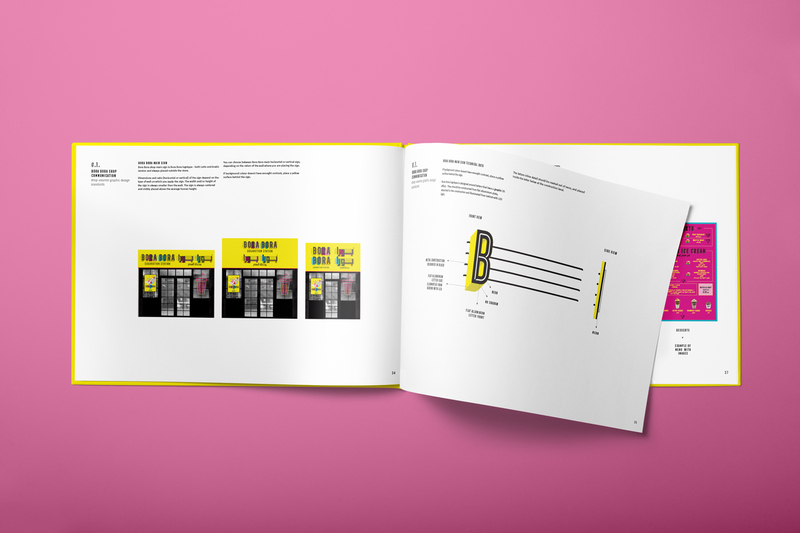 In the franchise business, brand strategy is crucial. 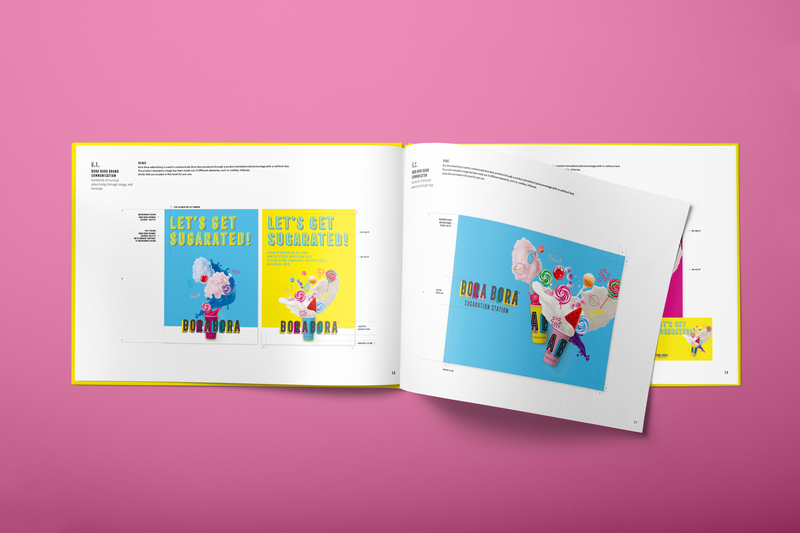 If you don’t know what your personality, positioning and brand foundation is, you won’t be able to maintain brand coherence throughout the franchise. 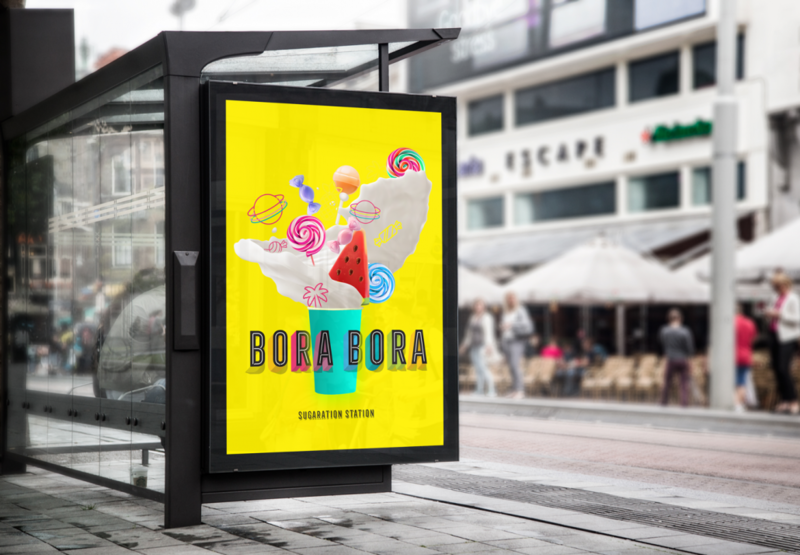 This is why before redesigning the Bora Bora brand, we first went through the brand strategy process – to redefine brand personality, positioning, and category. 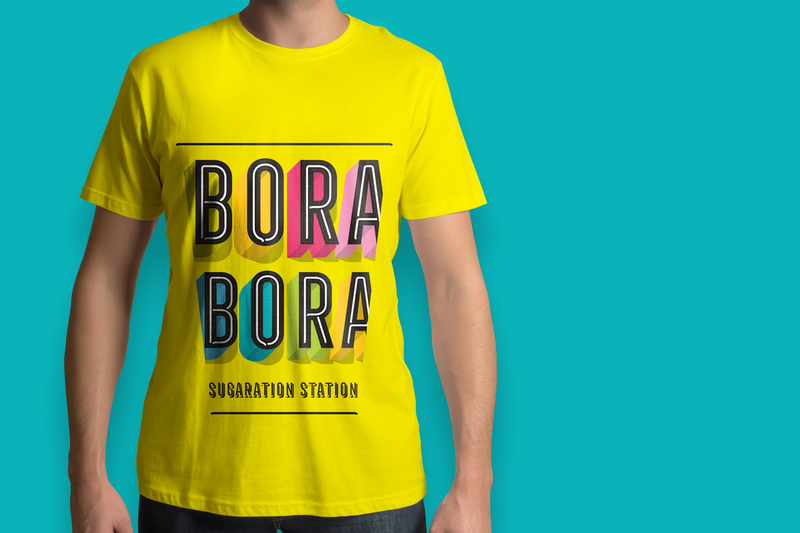 Perfectly framing the Bora Bora positioning, Sugaration station became Bora Bora’s brand category. 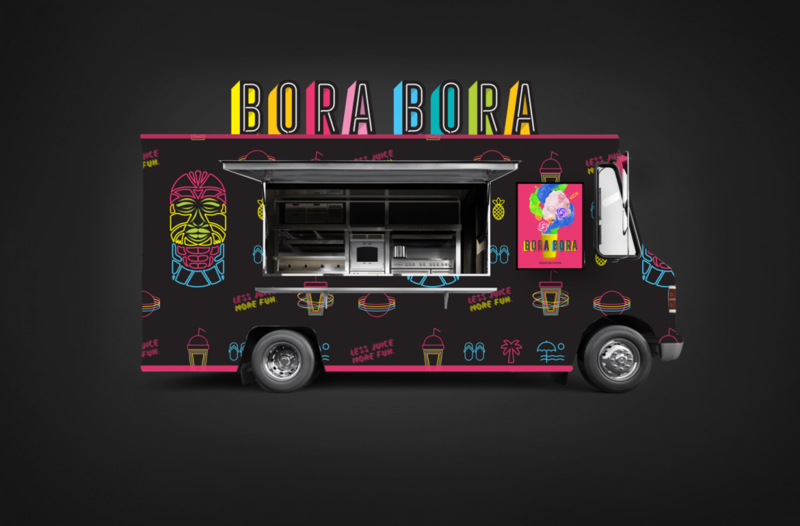 It summarises the Bora Bora experience, it describes its products and puts Bora Bora’s brand ahead of the competition. 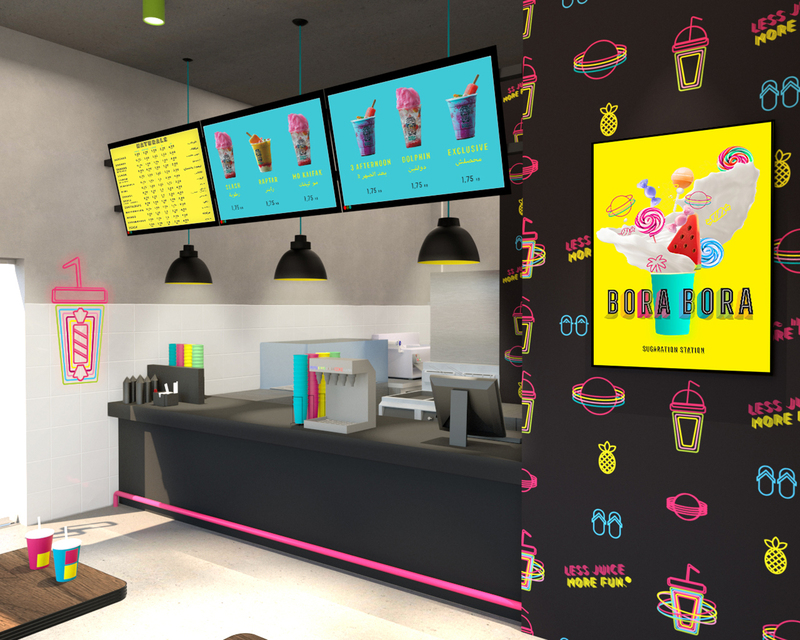 Sugaration station also appeals to the young population. 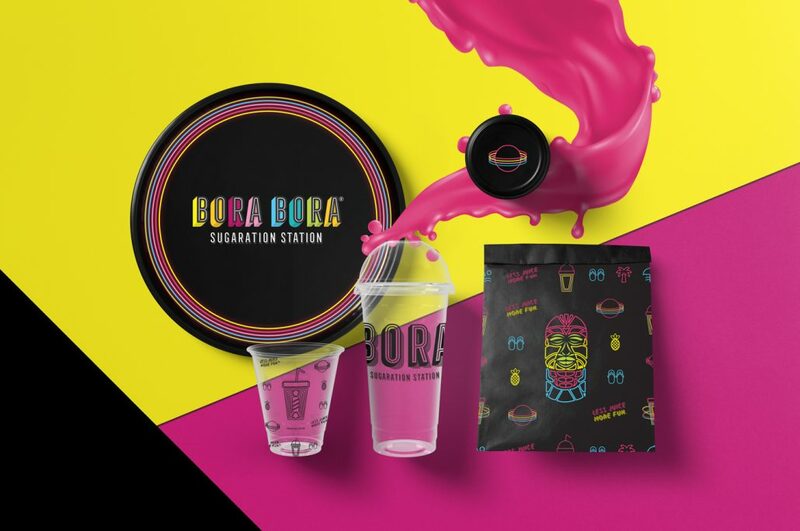 Following the brand design brief and brand promise: Bora Bora will always be about creating funky experiences, because life is too short to have a boring drink. 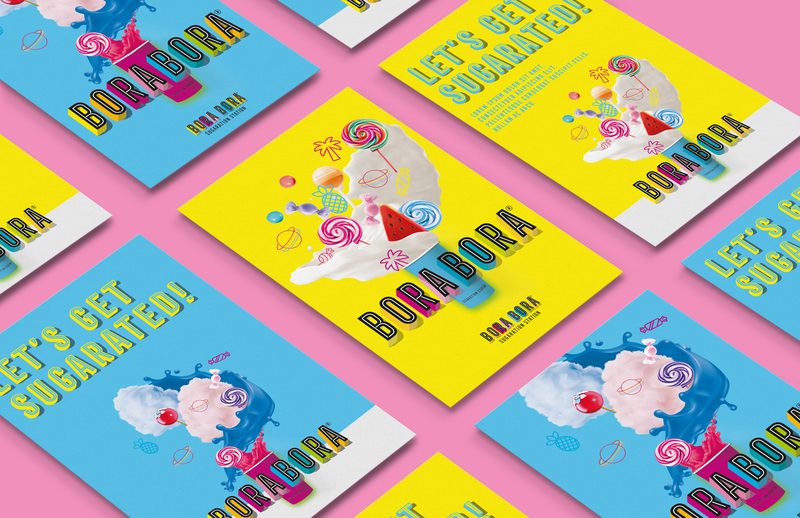 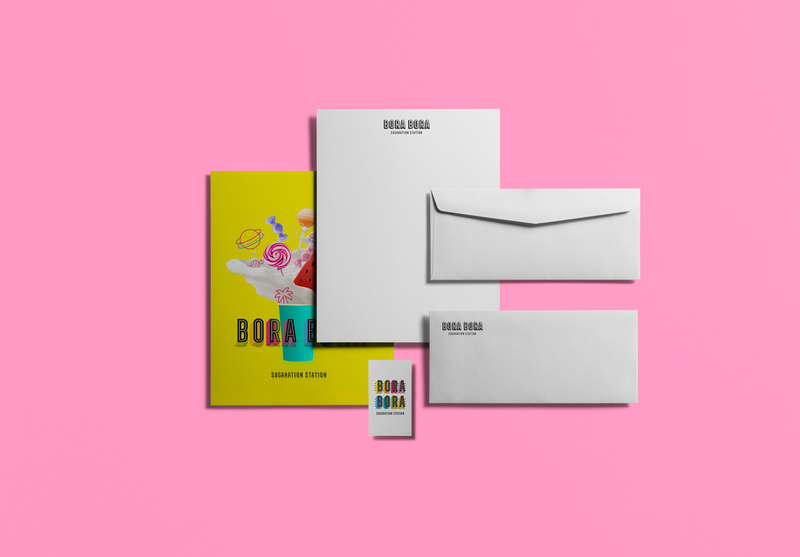 We redesigned Bora Bora’s visual identity by creating a colourful, sweet, humble and adventurous brand. For future franchise developments, we created an extensive brand guidelines book, and defined the look and feel of future Bora Bora shops and designed Bora Bora packaging. 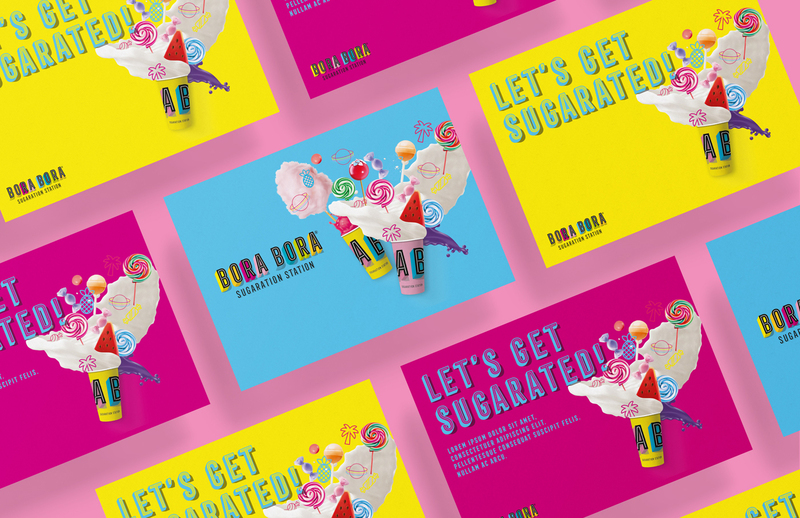 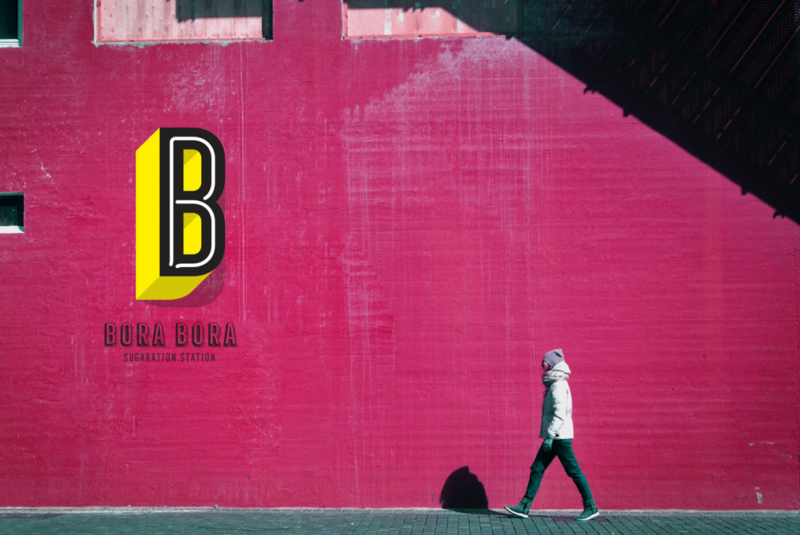 As a result of the branding process, Bora Bora’s brand now uses a visual language that is influenced by the world in which we live in, and it communicates clearly Bora Bora’s goal to become the funkiest brand in the juicing sector. 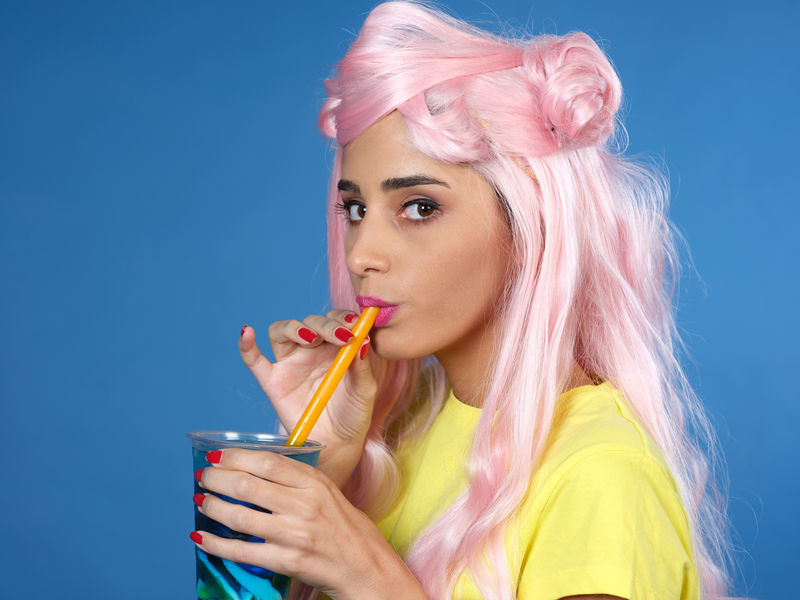 And don’t forget, life is too short to have a boring drink.